We see big brands of every field everywhere. We see their ads but we often forget that how did these brands reach here in the first place? Well, many had visionary leaders, others had massive marketing budget and some others had few luck strokes. But there is one thing which is common among these brands and that is their marketing. They spend fortunes in order to achieve their marketing goals. Given the fact that these companies are so big it makes sense for them to spend the huge amount on marketing alone. Obviously, it is not possible for small brand to copy their marketing moves but skills and strategies belong to all equally. 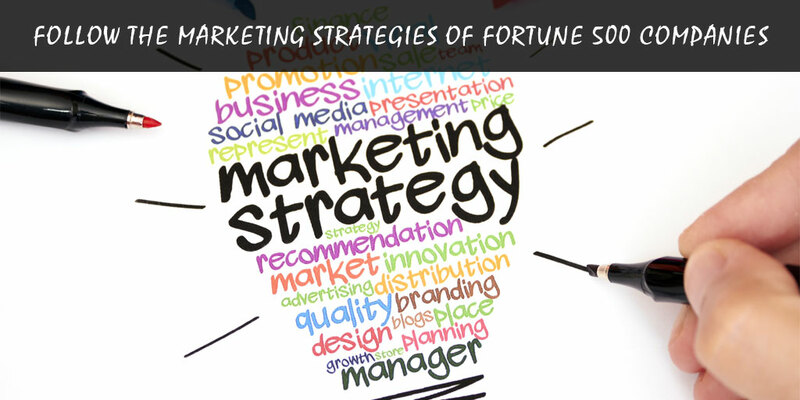 Below are some such strategies which other businesses can start using in their marketing strategies. Coca-Cola is the one of the world’s most famous brand and it is so famous that it reaches more people on earth than water itself. But this reach is not cheap. It costs company an estimated budget of $4.3 billion in marketing and advertising alone. The best thing about the coke is that is has maintained its consistency and has worked hard to stay the same. In the company’s long history its marketing features and products have changed very slightly. Whether it’s the red color of the logo or the way coke tastes, they have remain same all through this time. In fact the formula of coke is one of the most heavily protected and guarded corporate secret in the history of America. Now, many businesses may have one product in the market but the question is can they remain rock solid like this? Many owners are too quick in changing their marketing strategy and in running after the shining balls. Every now and then they make ad hoc changes and use tricks to attract more customers in the hopes of getting their revenues up. Apple is another world’s most famous brand and its marketing strategy is to start a new movement! Whether it is iPod, iPhone or iPad; every product of the company is about changing the experience of the world and it is backed by the unprecedented technology and breakthrough innovation. We all have used Colgate toothpaste but Colgate doesn’t make toothpaste only. It is also very active in imparting the education about oral health via its oral care center and it is filled with the information and engaging videos which educates the people about preventative measures. This type of marketing makes complete sense for a toothpaste company and other businesses can apply this to their business as well. Colgate here is doing simple content marketing which is instead of selling its product it is selling by educating the customer first. 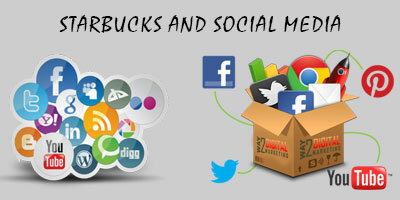 When it comes to social strategy for marketing, star bucks is simply genius. Many small and big companies are active on Facebook and Twitter but no one rival Starbucks. So let’s take a look at their interesting marketing strategy for Twitter alone. • It uses gifs and videos in smart ways. • Every tweet is accompanied by a custom image. • Starbucks tweet back to customers with emojis and full messages. • Their response time is insane. Starbucks twitter strategy is killer and you can use it to. May be you are not Apple, Starbucks or Coca-Cola and its okay because marketing is a skill and it can belong to anybody in fact it belongs to everyone equally. So use it to outshine you competitors. How to Bridge Gap between Online and Offline Business Marketing?